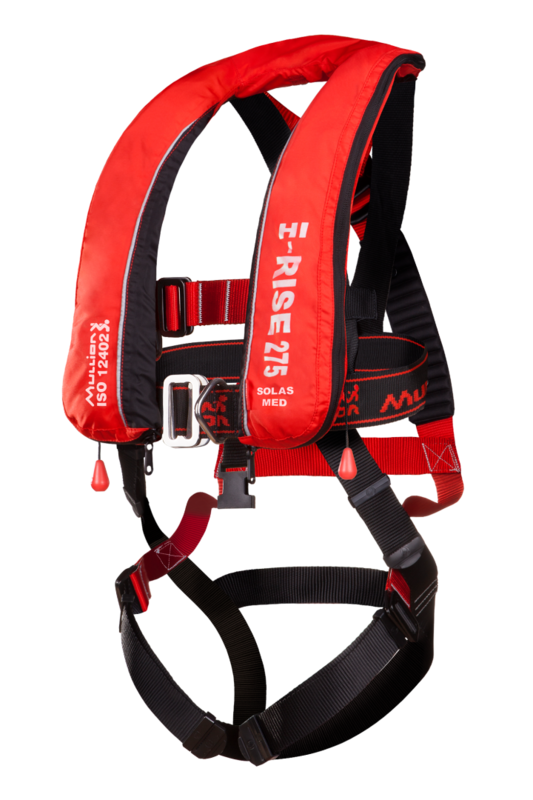 The Hi-Rise 275 SOLAS lifejacket is also available with the addition of a fall arrest harness. 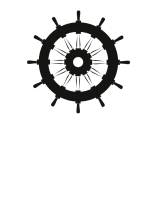 The lifejacket has an attachment system, which can easily be fitted to most fall arrest harnesses. The Hi-Rise 275 SOLAS lifejacket is also available with the addition of a fall arrest harness.The lifejacket has an attachment system, which can easily be fitted to most fall arrest harnesses. Standard fall arrest harness options available. 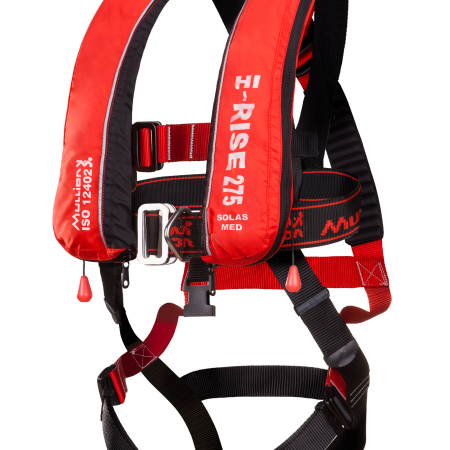 Other models of fall arrest harness can be considered on request.